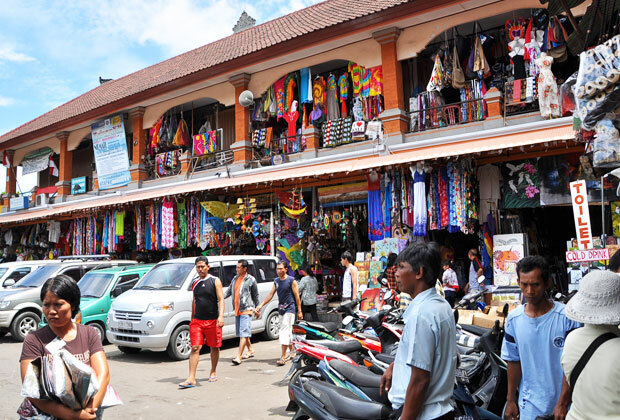 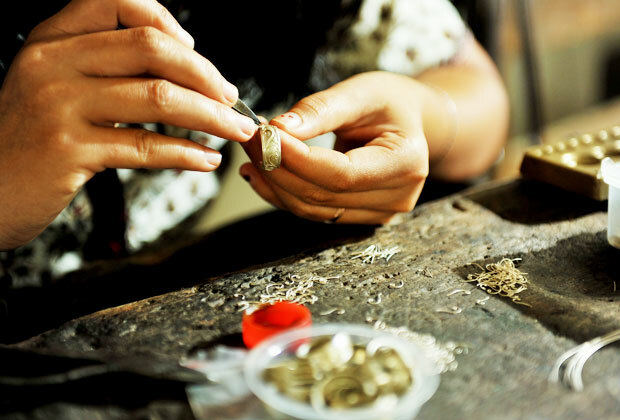 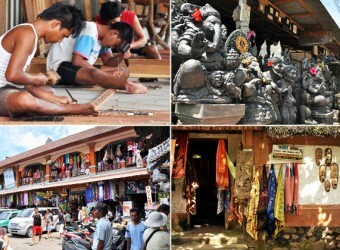 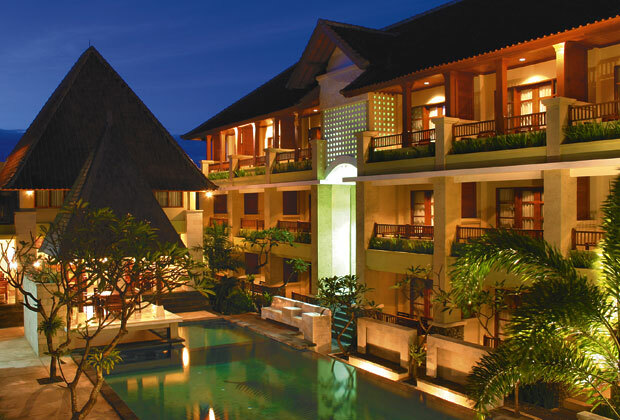 Bali Tour This tour will take you to workshops for two days to see the process of craft-making. 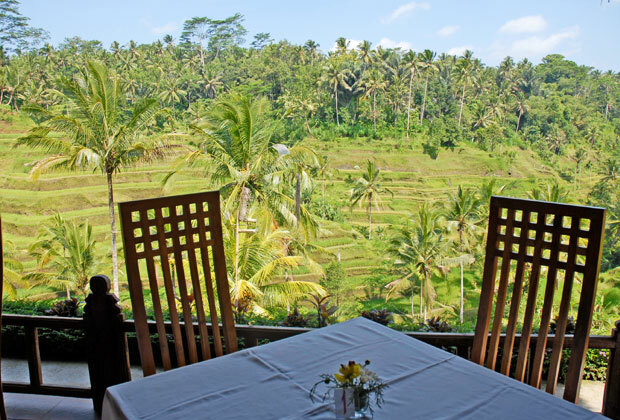 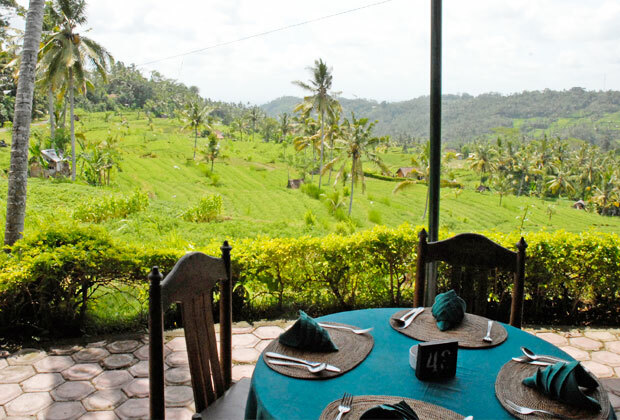 The tour includes lunch at a restaurant overlooking a superb view of rice terrace. 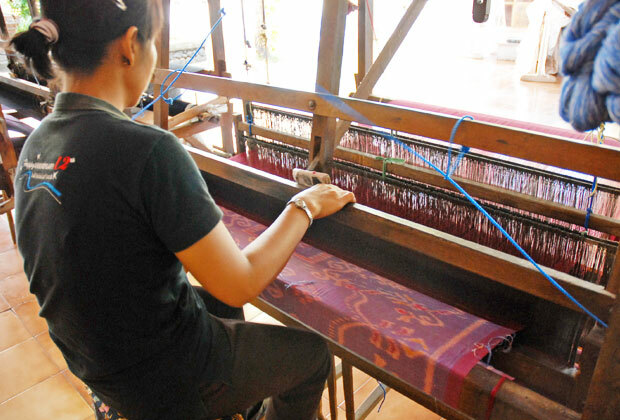 I joined the tour with my family because I want my children knows more about society. 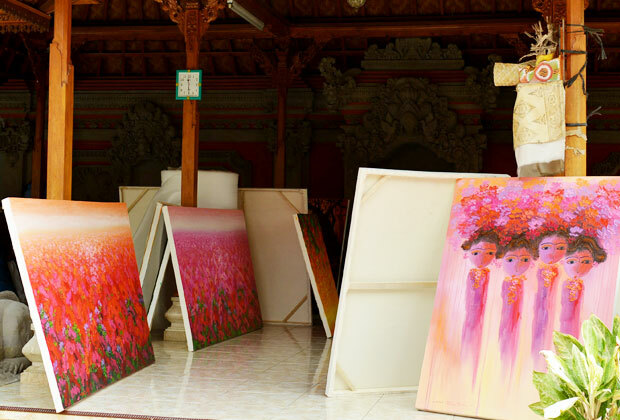 I like an oil painting in Batuan Village and I bought it. 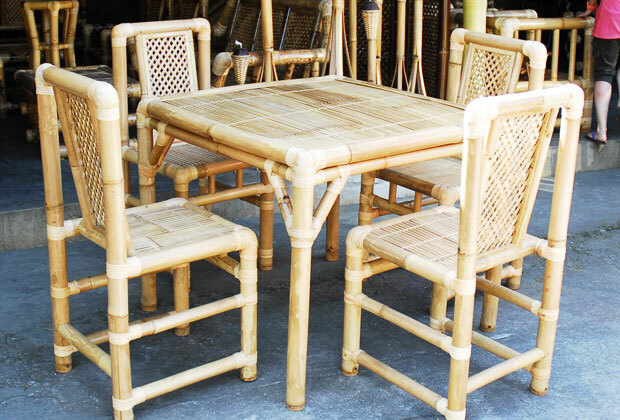 It was hard to bring it home. 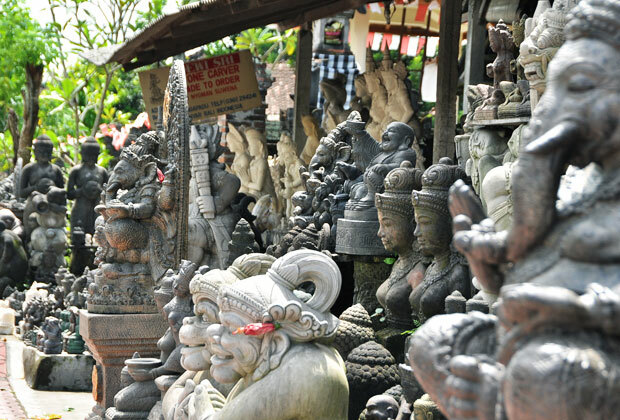 I visited workshops and shops all over Bali. 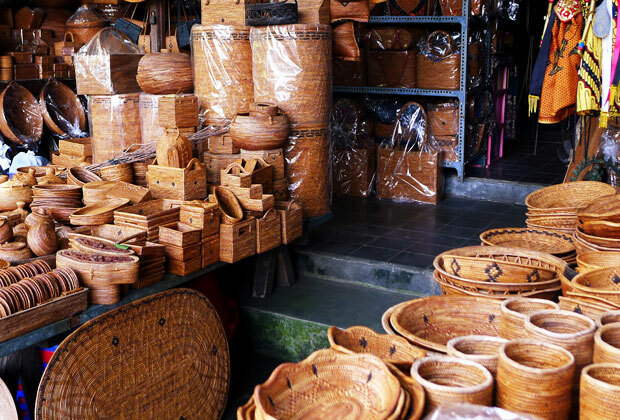 It was fun to see traditional crafts and also long the way I could enjoy beautiful scenery from the car window. 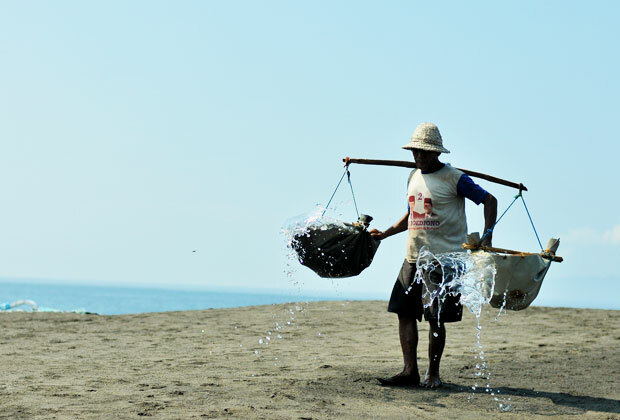 The scenery of mountain and sea when I went to the salt making Kusamba Village is wonderful. 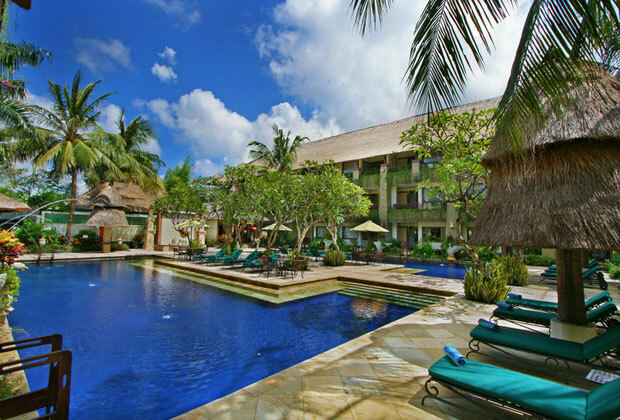 When I go to Bali next time, I think I want to join tour around the eastern Bali.